Kilwins Franklin is in the heart of historic downtown Franklin, located near the corner of 4th and Main Street. With friendly service, the world's best Mackinac Island fudge and our Original Recipe ice cream, and loads of fresh candies and chocolaty treats made right in the store. Please come by and visit us and enjoy a homemade treat while you walk the downtown area. We are currently hiring an additional candy cook and counter help on Main Street in Historic Downtown Franklin. 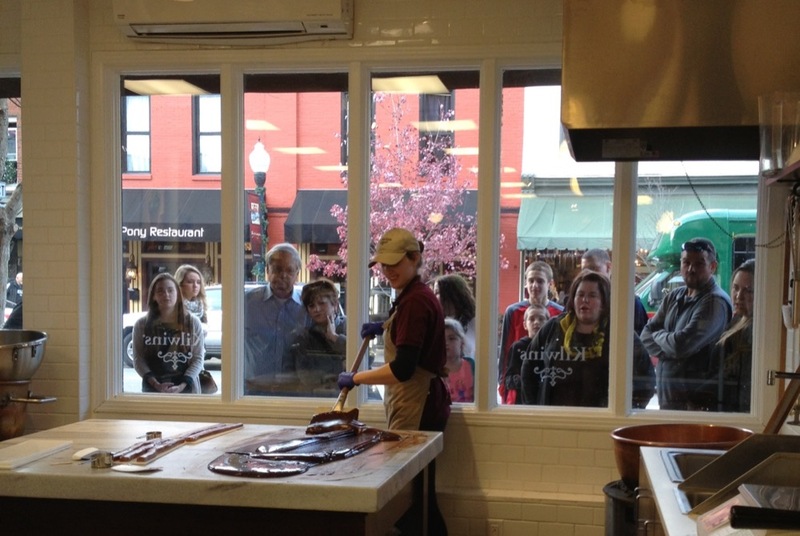 If you love be surrounded by sweets and being sweet to people e-mail franklin@kilwins.com for an application.